Following Jesus’ command to care for “the least of these,” Catholics are compelled to feed the hungry, heal the sick, bury the dead, welcome the migrant and visit the imprisoned. In the public sphere, they are obliged to advocate on behalf of the common good and for a more just world. Therefore, the Conference works toward public policy that addresses many social problems, including policy that reduces poverty and advances economic justice, fair migration laws, criminal justice reform and care for creation. 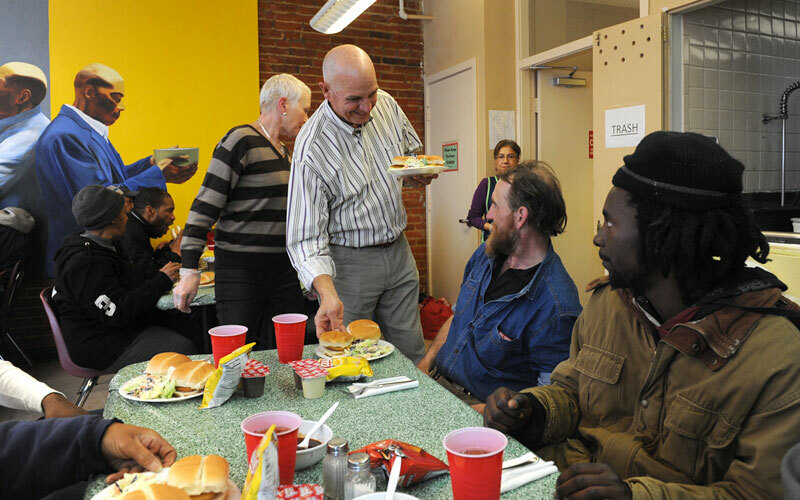 Emergency and poverty assistance: Catholic Charities in the Diocese of Arlington and in the Diocese of Richmond central and western and eastern regions.